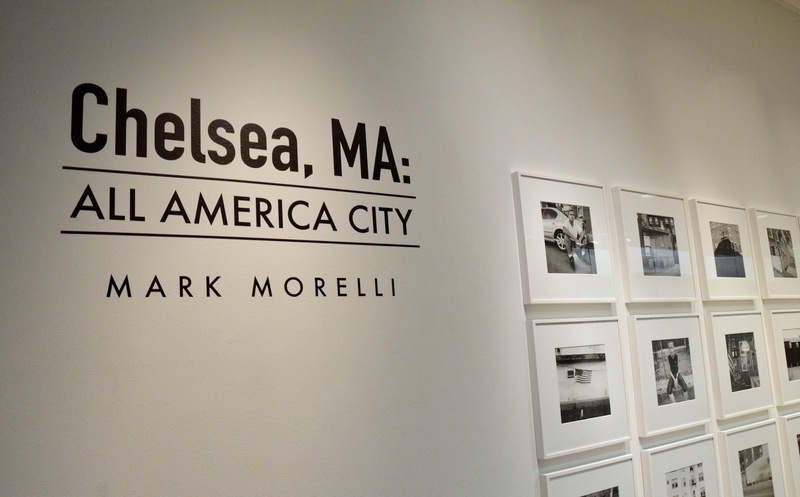 My project is an ever evolving, multidimensional look at Chelsea, Massachusetts, the city where I live. It is the smallest city in Massachusetts, measuring just 2.5 square miles, yet has a population of at least 40 thousand people. Chelsea has historically been a landing spot for new immigrants which makes it a city continuously in flux. The project was initially conceived as a photographic exploration of the ordinary and everyday within this small dense urban environment but it has expanded into a narrative portrait of a specific place and time. Chelsea is a Sanctuary City and has also twice received the All America City Award from the National Civic League. At a time when immigrants are being demonized and the idea of ‘who is an American’ is fiercely contested it feels more vital than ever to explore and document overlapping layers of history, culture, and architecture, to try to define both a singular city in transition and my own personal sense of place. I have always taken photos in and around Chelsea, but I became much more focused on the city in 2008. The project began with a series of urban landscapes and has expanded and evolved since then. As it progressed I became interested in visually exploring many different aspects (street portraits, vernacular architecture, interior space) of this unusual and unique place. The more I look at all of these different layers, the more I continue to be inspired by this place. How does this show speak for you as an artist besides it being the town you live in? I think it summarizes a number of ideas and interests I’ve always brought to my personal work. Curiosity of people and place, the luxury of working on something without any fixed deadline, my interest in portraiture and landscapes as well as the use of black and white film. Also, working on something that is somewhat artistically uncomfortable and where the direction of the work is fluid or unknown. How often did you take photos for this project? I have no fixed working method or schedule but I tend to shoot more during the spring, summer and fall when the weather and light are more conducive. During those months how much I photographed varied from every day to a few times a week. How has this project changed in the 8-year process? What are your takeaways from making a long-term project such as this? Initially my plan was to shoot the entire project with medium format black and white film but as it progressed I decided to include digital photographs, both with a DSLR and my cell phone. 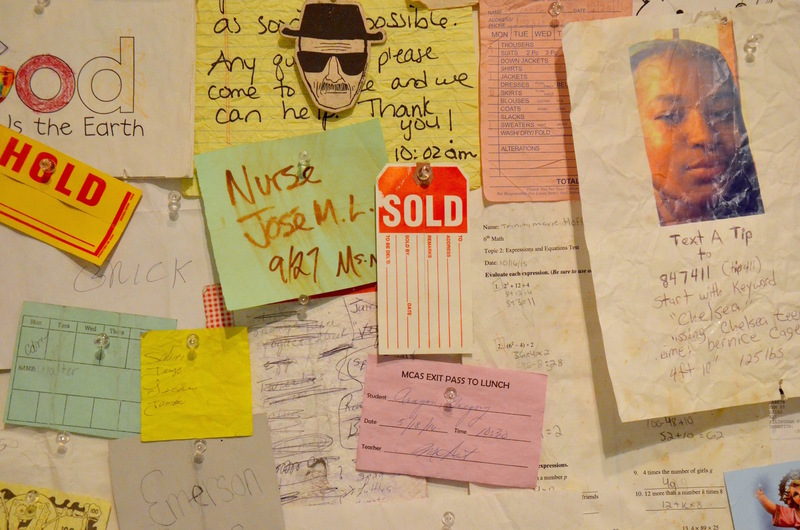 In addition, I also began collecting found papers and objects that I picked up off the street. 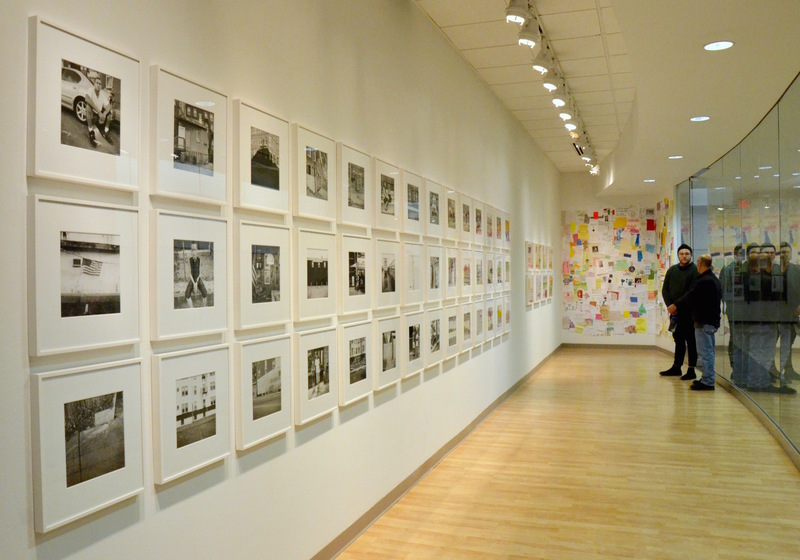 Not everything ended up in the show at Augsburg, but they were all very much part of the process. The takeaway is to be open and let the work take you in the direction that it takes you and not force it to go in a specific, preconceived or predetermined way. For me it’s important for a project to evolve organically and to allow for change. It’s more fun that way. I also feel it’s important to be flexible in your approach. How did you select what photos would be in the show? Since most of the work was shot on film, I did what photographers have always done. I made contact sheets, edited them, made work prints from this edit and then re-edited the work prints. Then I made larger final prints, which were then edited down yet again to the final group that I’ve included in this show. Part of the editing process was to see how the photos worked not only individually but as part of a much larger group. It is important that each photograph relate to and interact with the other photographs so that the sum total has more impact than any of them independently. My intention is to have the photos work with and inform each other. What were your interactions with the people of the town while taking these photos? Since I was photographing strangers on the street I needed to work quickly. I would introduce myself, explain the project and then ask permission to take their photograph. Not everyone agreed, but I felt it was crucial for the kind of portraits I wanted to make to have permission first. I wanted these street portraits to be a collaboration between myself and the subjects. Later on I worked with a woman from Chelsea who spoke Spanish. This was a huge help, especially with people who were concerned about a stranger who didn’t speak their language wanting to take their photograph. Historically, Chelsea has always been a landing place for new immigrants to our country so this flux is an integral part of the city. It is deeply embedded in the fabric of this place. What do you hope the people of your town take from your view of them in this show? I hope they see it as a subjective yet honest look at a complicated place. How do you think time will affect this show? It’s hard to predict, but I think the work will hold up. It’s a multilayered visual document of a specific time and place but in some ways the urban environment and the people who live there are timeless. 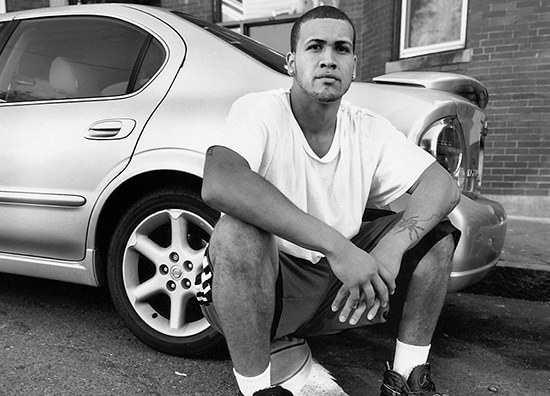 There are many but for this project the portraits of Mary Ellen Mark and Milton Rogovin. 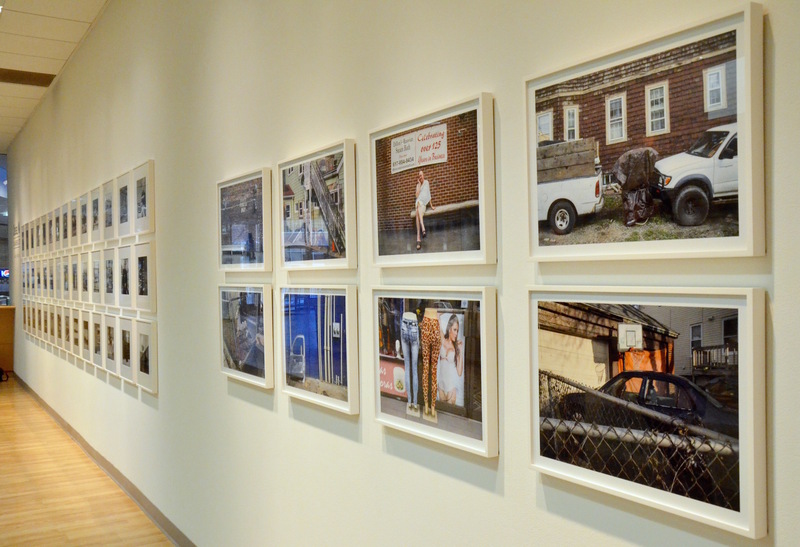 Zoe Leonard and Lee Friedlander’s landscapes (particularly ‘Analogue’ and ‘Sticks and Stones: Architectural America’). William Eggleston was also a huge inspiration and influence. Will you continue to build from this piece as an ongoing project? Even though I’m exhibiting a large portion of the work at Augsburg, it doesn’t feel completely finished. There are still things I want to photograph that I haven’t gotten around to or haven’t discovered yet. I’m not ready to stop work on this project; it’s still very exciting to me. What art projects do you have planned after this show? A few ideas are percolating in my mind but nothing specific yet. I’m considering a series of urban and natural landscapes using a medium format panoramic film camera. Work on ideas or projects that you are passionate about and keep working long past the time when you think you’re ‘finished’. Don’t be in a rush to complete the work; it isn’t a race. The job of the artist is to ‘make stuff’ so enjoy the process and the journey. It’s the best part.